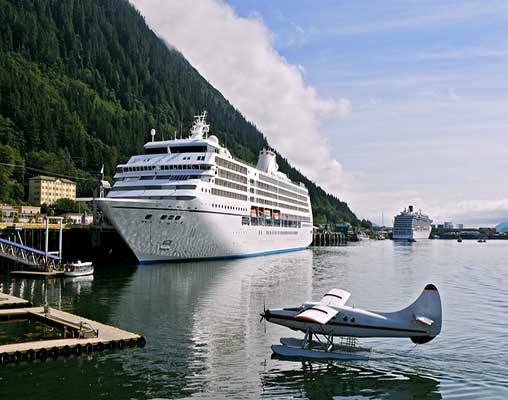 Combine two of the most exciting cities on the West Coast with an exciting Alaska cruise to create a spectacular rail-cruise vacation! 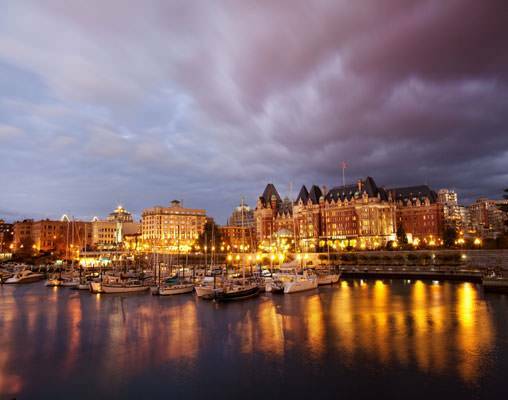 This 10-day rail-cruise adventure combines some of the most breathtaking scenery on the west coast by land and sea with a relaxed and well-paced itinerary to meet every lifestyle. 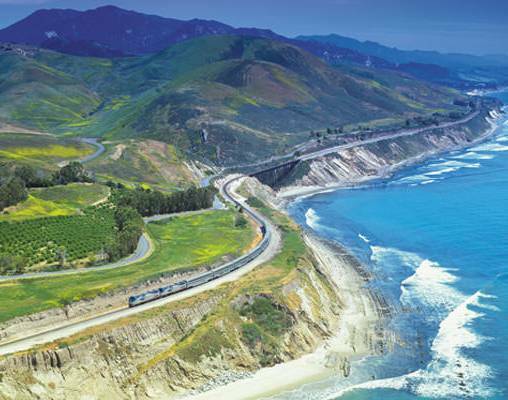 The Coast Starlight links Los Angeles to Seattle, the Gateway to Alaska. 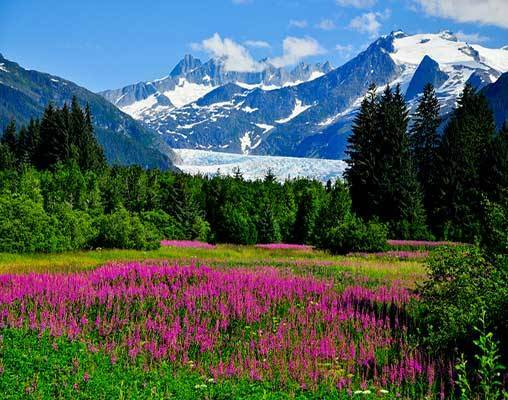 Widely regarded as one of the most spectacular U.S. train routes, you will travel more than 100 miles of magnificent Pacific coastline as you journey north past the Cascade Mountains to Seattle where you will meet your Holland America cruise ship for your 7-day Alaskan cruise. 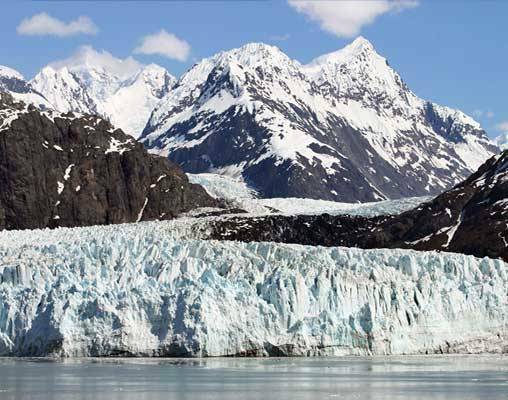 Click here to view testimonials for Coast Starlight with Alaska Cruise via Glacier Bay. We had a wonderful trip from start to finish. The connections were smooth and the customer service received from Vacations By Rail was outstanding. The train ride was great, also Holland America's service was impeccable. I would definitely ride Amtrak , and sail Holland America again. My wife and I were very happy with our vacation. Also our rep from Vacations By Rail was super nice and had all the answers we needed to proceed with our trip. 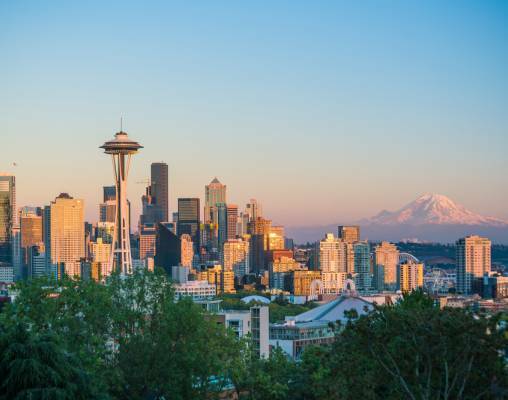 The Holland America portion was excellent, from the Sheraton Hotel in Seattle throughout the entire trip the people were helpful and friendly and competent. I would do this again. The Westin in Seattle at the end of our trip was a good experience, very good accommodations. We had a great contact at Vacations by Rail, prompt with answers to my questions and very good follow through. Thank you for a great vacation! 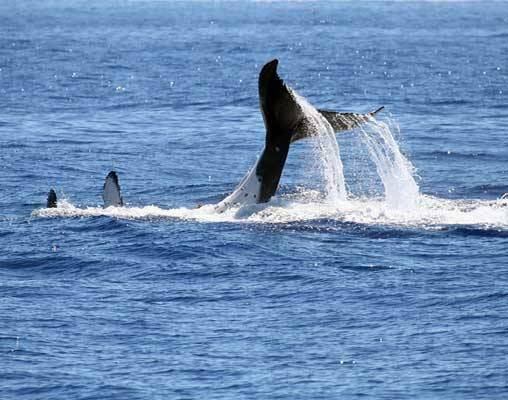 Prices are per person based on double occupancy. Prices are are correct at the time of this web page being published; yet, are subject to confirmation at time of booking. 2018 Port taxes ranging from $225 - $230 per person are not included in the above rate. 2019 Port taxes are $250. Taxes will be calculated into the price upon booking. Valid Passport and proper documentation is required for this trip. Departures from San Francisco/Emeryville/Sacramento reduce base price by $150 per person. Reduce Bedroom upgrades by $150 per person. Please be advised that passengers traveling on Coast Starlight Trains may encounter delays of approximately three to six hours due to heavy congestion, speed restrictions and other operating conditions.